Is size a problem with you, too? There’s bigger profit in smaller products these days! When conserving space is vital (as in time and control devices, small actuators and other electromechanical devices) call on Elgin for creative engineering and specialized assembly facilities. Elgin’s broad experience and skill can help you in the design of miniaturized components and in putting them into mass assembly on a low-cost basis. We will work with you on all phases of your miniaturization program. 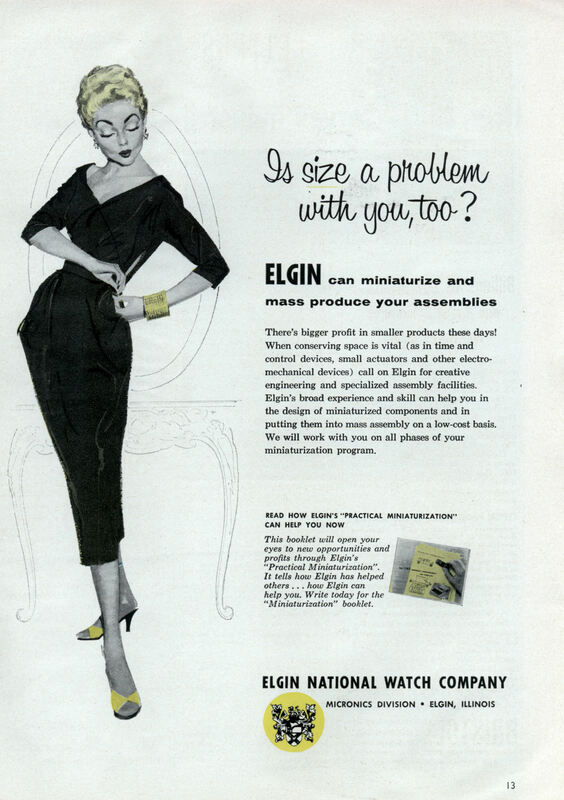 This booklet will open your eyes to new opportunities and profits through Elgin’s “Practical Miniaturization”. It tells how Elgin has helped others .. . how Elgin can help you. 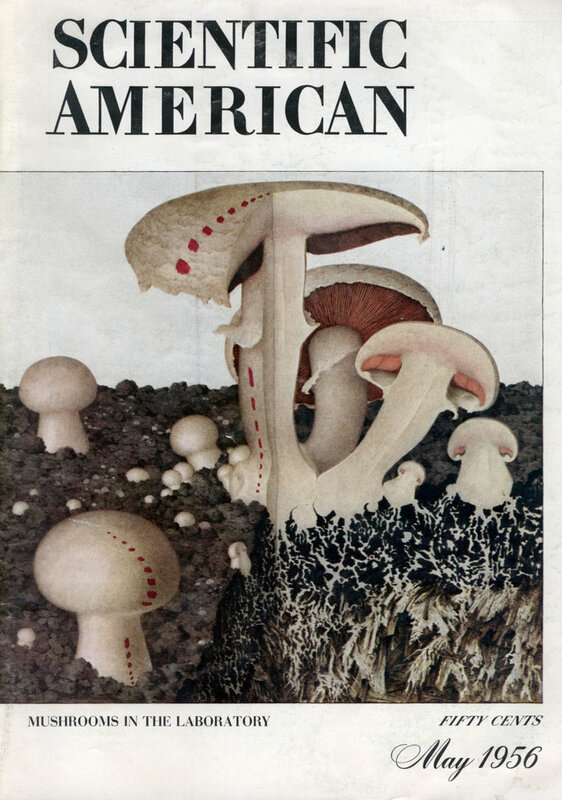 Write today for the “Miniaturization” booklet.